Henson also shared her political views. 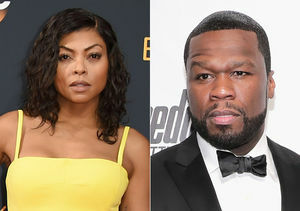 Taraji, who denounced Donald Trump on Instagram over the weekend for his past comments about women, told AJ about filming a campaign ad for Hillary Clinton with her “Empire” co-stars. 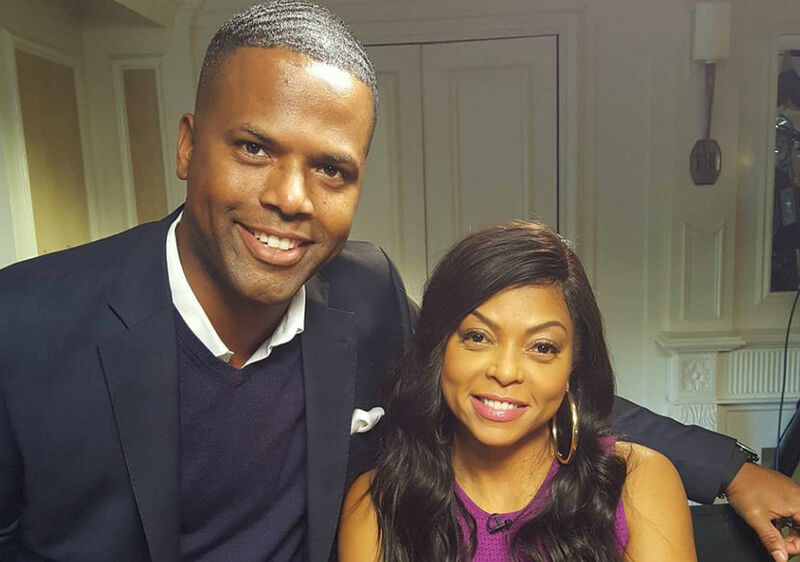 Watch “Empire” Wednesdays at 9 p.m. on FOX.